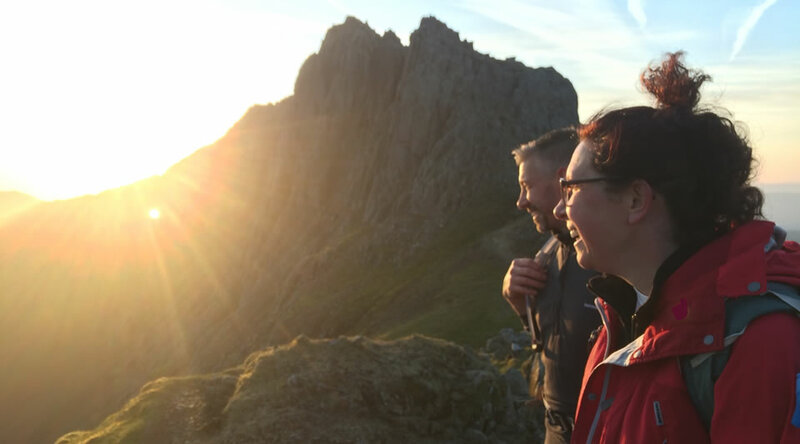 Based in Snowdonia, North Wales, RAW Adventures is owned and operated by Kate and Ross Worthington since 2008. We love working with small and large scale groups of all ages and abilities. 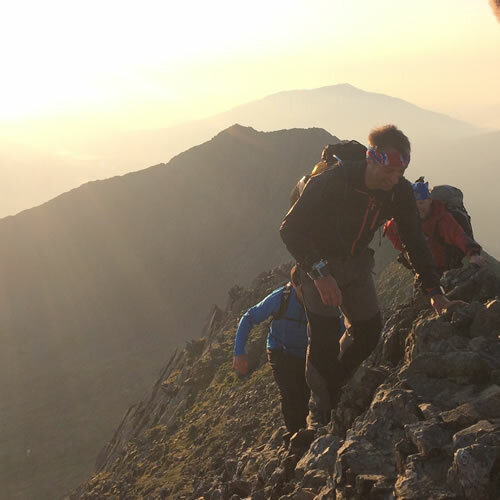 We work with qualified and trusted Mountain Leaders and instructors to offer a range of activities for you, your family, friends and colleagues. This is Eryri. This is Snowdonia. A beautiful National Park offering rich rewards to those who stay awhile and are keen to learn more about its quiet corners and cwms, as well as its majestic mountain tops. Visit Wales and let us help plan a unique adventure. 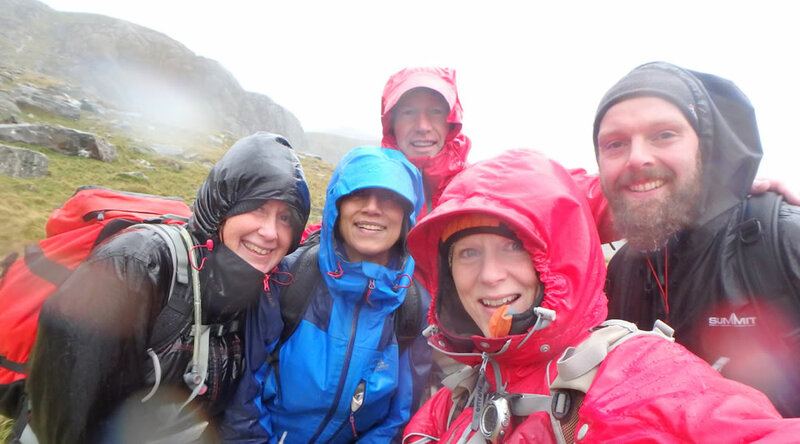 We operate popular Climb Snowdon days, guiding on Welsh 3000s challenges and bespoke mountain adventures in Eryri. 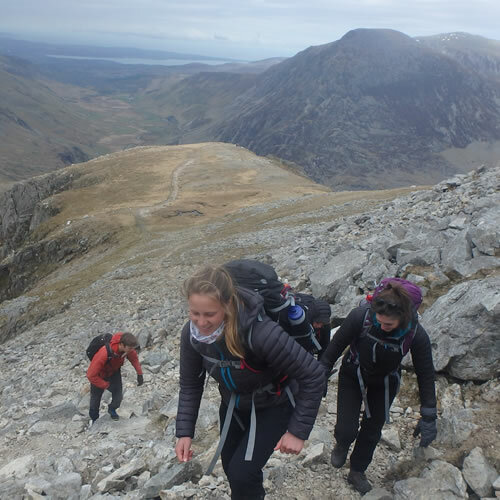 RAW also supports all aspects of the Duke of Edinburgh’s Award Expedition section and Gold Award Duke of Edinburgh Residential weeks, for young people. 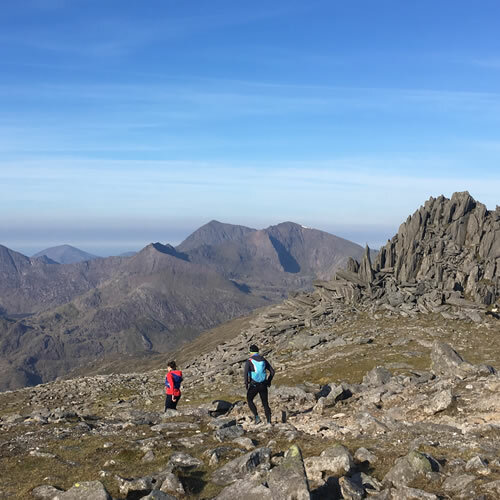 We are a respected provider of Mountain Training nationally recognised qualifications and skills courses: Lowland Leader, Hill and Moorland Leader, Hill & Mountain Skills and Rock Skills. We also offer further mountain skills and winter experience in Scotland – Winter Mountain Skills. With credit to Dan Lane Photography for a selection of images on our website. All other images have been captured by Kate and Ross. 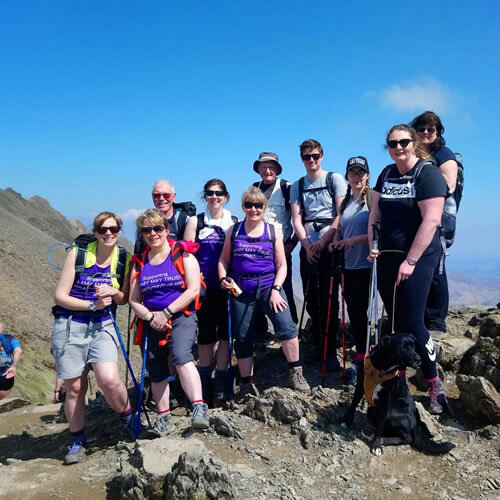 We are experienced in managing large team events, corporate and charity challenges – as well as intimate weekends away for smaller groups. We have a dynamic approach and enthusiasm to match, supported by safe and responsible practice at all times. Take a look at who we are and what we can do for you…and then give us a call to discuss your ideas. We believe in making things happen, from discussion to action! Diolch yn fawr – wela i chi. Thank you very much – see you soon.